Today is a big day. I'm going to meet the mayor of Southampton and see his parlour. I hope I'll get to see the Silver Oar of Admiralty for the first time. There are pictures here at Town Sergeants Of Southampton. 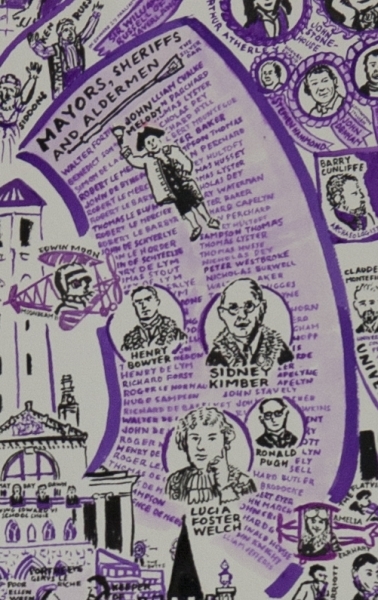 The "mayors" section of "People of Southampton" from my degree show, last year, showing some of the list of mayors that goes back to 1217. 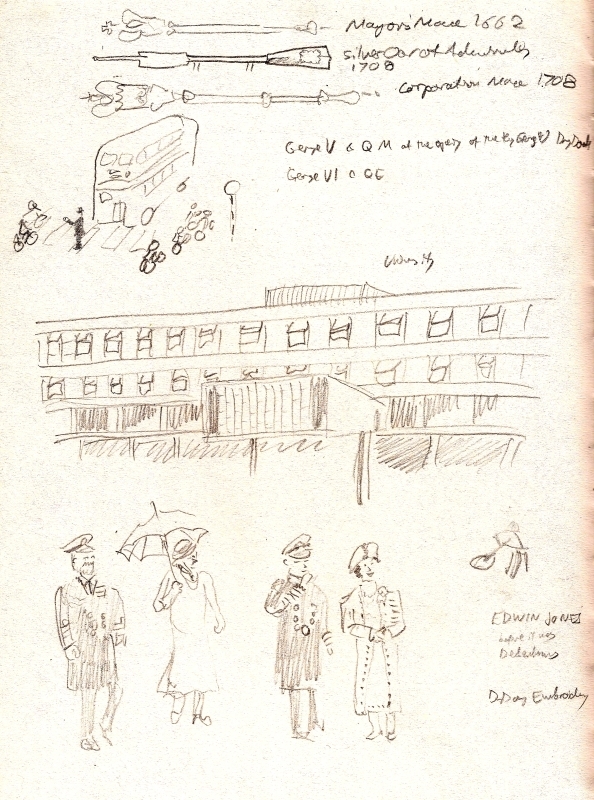 Sketches from newspaper cuttings in the city archives, featuring the three maces; one of Basil Spence's buildings for Southampton University in 1966; and photos of two kings and two queens visiting Southampton - George V and Queen Mary, and George VI and Queen Elizabeth. I should mention The History Press's "Not A Guide To" series of little books about different towns. 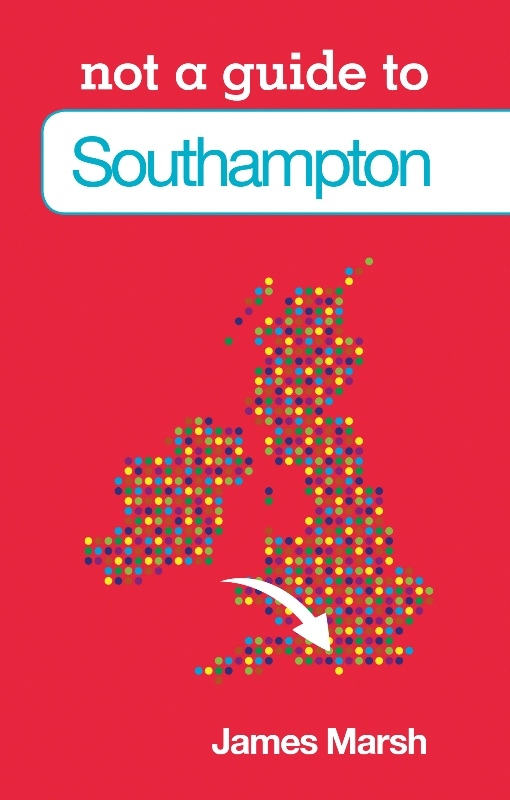 "Not A Guide To Southampton" has just been published, written by a local writer, James Marsh. It's partly personal and partly official and it's full of information that I didn't know about my home town. I got mine at October Books.